Sunday Series dates: April 7th, April 14th, April 28th, May 5th. Humans 14 to 16 by donation per class. Drop in Spots will be available; Cost 26$. Where: The Button Factory Arts, 25 Regina Street South, Waterloo, Ontario. Free municipal parking available across. 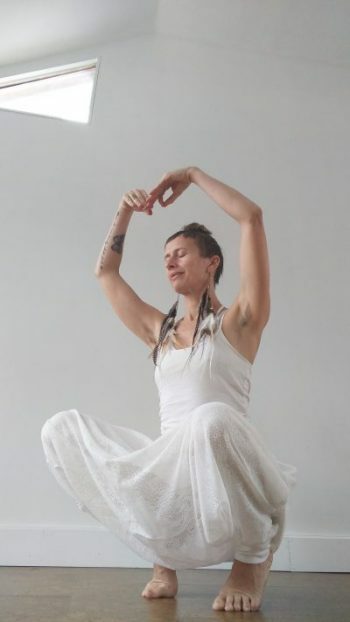 Kundalini yoga for the Aquarian Age. Join us this newly added Sunday Series right here in Waterloo region and let us elevate each other by doing this powerful practice together. All are welcome, experienced or first timers. If you are called to do this practice, we are here for you. Join us in this beautiful, inclusive, non- competitive, growing community of humans.